What does the bible say about homosexuality and how should we respond? In this sermon by Pastor Jimmy, we explore both sides of the issue with sensitivity by digging into context and finding God's heart for everyone involved. From Series: "What Does the Bible Say About?" 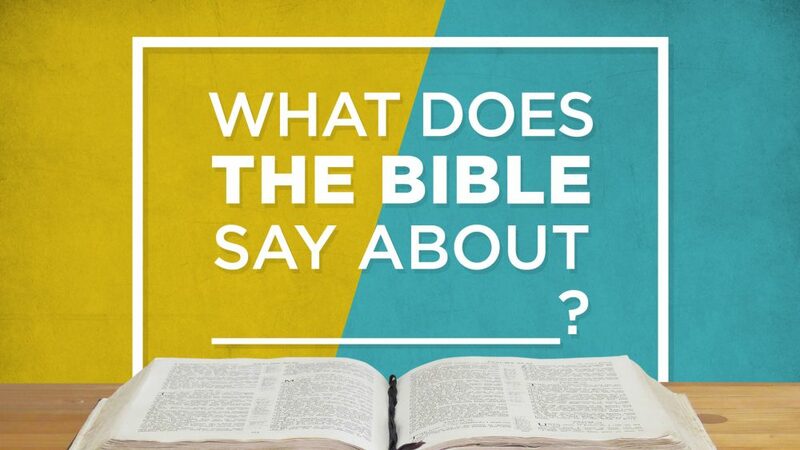 A little while back, we asked you to fill in the blank, "What Does the Bible Say About (blank)?" We now have a new series to address those topics and your most frequently asked questions! Topics include: Why Hell?, Christians in Culture Wars, Divorce and Remarriage, and LGBTQ+. Let's go on a journey of letting God answer our questions and inform our opinions. More From "What Does the Bible Say About?"